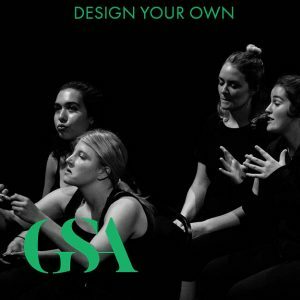 The National Theatre School of Ireland – The Gaiety School of Acting offers international students a variety of study abroad programs throughout the year. All courses include practical acting classes that examine the works of a variety of great Irish Writers. We will cover both classical and contemporary, from Samuel Beckett to Martin McDonagh. Studying abroad is the opportunity of a lifetime and exploring Dublin and beyond is an experience of a lifetime. Walk through our halls and studios here. 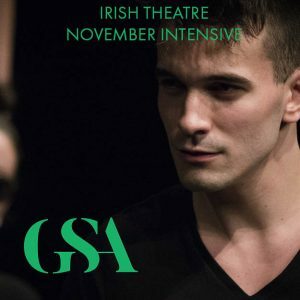 “The International programme at the GSA is a unique opportunity to explore the rich traditions of Irish theatre. We look forward to giving you the best Irish welcome to Ireland’s Premier Drama School”. Joe Dowling, Founder of The Gaiety School of Acting, Dublin, Ireland. A unique journey to create a new and exciting theatre piece. 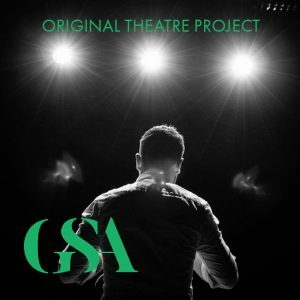 The Original Theatre Project is a four-stage project that begins at your theatre department and is then developed, rehearsed and performed in a theatre in Dublin city centre. Study Abroad for the Summer at the National Theatre School of Ireland. 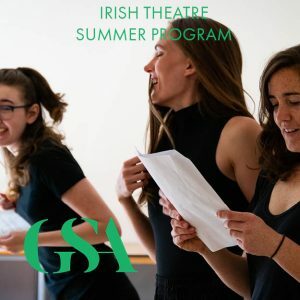 Our Irish Theatre Summer Program covers a set of practical acting workshops and seminars carefully designed to place the writers in both a societal and cultural context. Let us work with you to create a unique program for a group of your students. Areas of intensive study can include Acting, Shakespeare, Contemporary Irish theatre, Voice or devising your own piece of theatre. Study Abroad at the National Theatre School of Ireland. 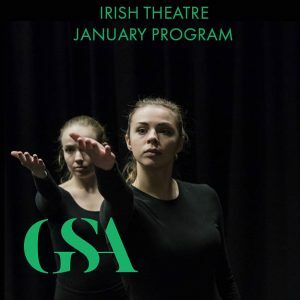 Our Irish Theater January Program is designed for students who have previously taken drama courses and now want to focus their craft in the area of Irish Theatre, while broadening their horizons in a new country. Be immersed in the history, culture and practice of Irish Theatre on this 2 week crash course. Running from the 21st of November to the 2nd of December. 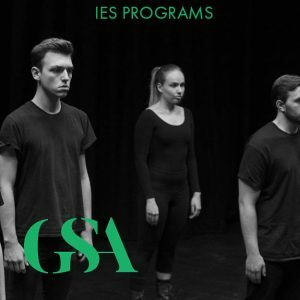 Suitable for students as well as working actors and dramatists looking to engage in further training. Immerse yourself in the craft of acting in a country of incomparable beauty and history. Through a set of practical acting workshops and seminars carefully designed to place the writers in both a theatrical and literary context.